Tom Pickard is a poet, and film writer who was an important initiator of the movement known as the British Poetry Revival in the 60s. 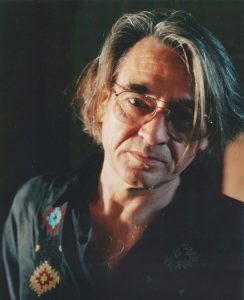 In impoverished northeastern England, Pickard co-founded and for several years managed Morden Tower, a poetry center situated on a medieval city wall in the industrial sector of Newcastle upon Tyne. 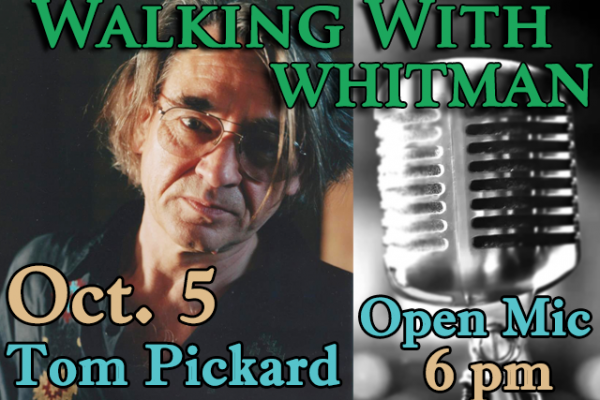 Through his activity with the center, Pickard came in contact with poets such as Allen Ginsberg, Basil Bunting, and Jonathan Williams. In fact, Pickard told CA he “spent most of [his] adolescence and young manhood taking advantage of very long periods of unemployment to develop some writing skills under the generous tutelage of Basil Bunting,” the English poet. His introduction to the Beat poetry movement led him to also explore e. e. cummings, Walt Whitman, and Ezra Pound. Around the time he was running the Morden Tower reading series, he also edited the arts magazine King Ida’s Watch Chain with Richard Hamilton and co-founded the magazine Eruption and the bookstore Ultima Thuleis a prolific poetry writer, with over 20 published books. His most recent works from are hoyoot: Collected Poems and Songs (2014), Winter Migrants (2016), and Fiends Fell (2017).